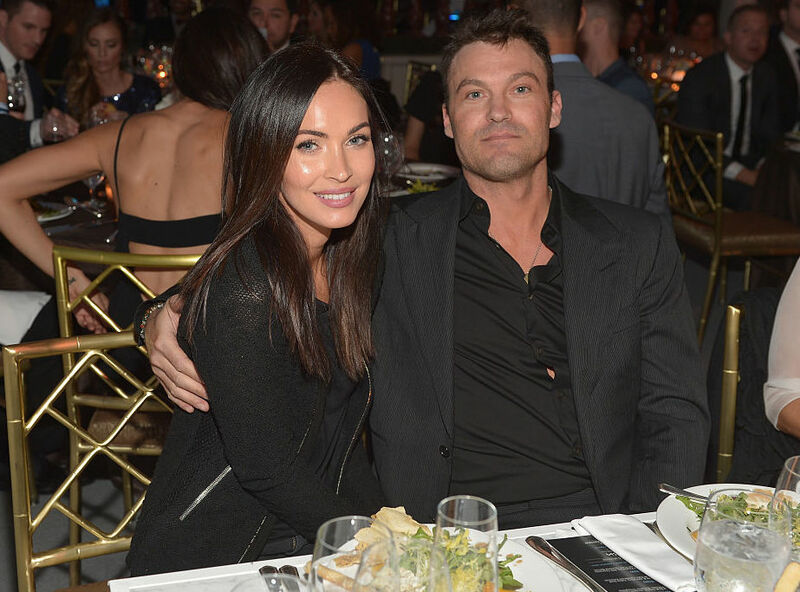 Not that either one of them owe us an explanation or anything, but… Brian Austin Green just spilled the beans about his third baby with estranged wife Megan Fox. Whew! What a relief. Now everyone can finally stop wondering whether Fox got up close and personal with Shia LaBeouf, Jake Johnson or Will Arnett (best celebrity Instagram post of the week, by the way). Now, here’s the interesting part: Fox is pregnant. The couple, or former couple, are mature enough to put aside any anger or hurt feelings they may have so that they can continue to be there for one another and their children. And yet they’re still moving forward with their divorce — at least, as of right now. Of course, that doesn’t mean they won’t decide to give things another shot moving forward. Their pregnancy is still very new, and it would be hasty of them to simply tear up the divorce papers on the spot and think a baby can save their relationship. Wishing them all the best — but it looks like they both have each other’s backs, no matter what, and will make the right decision for their family.